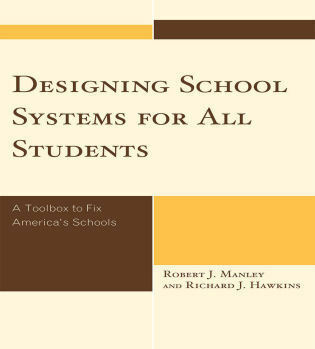 School boards shape society through systems of education. 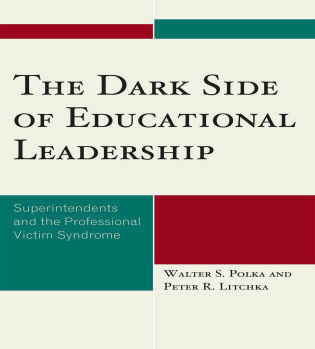 They choose who leads the system and how educators are selected to lead classrooms. 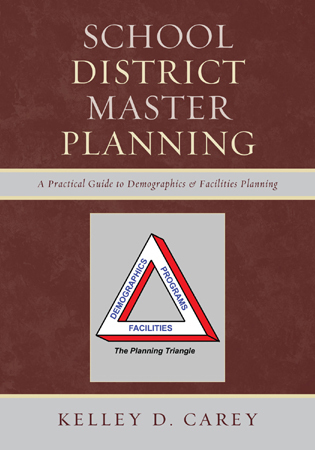 They approve the allocation of millions of dollars every year. 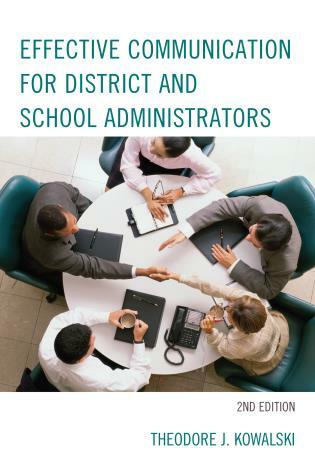 As leaders, the school board determines how their community defines the values, resources, and belief systems that together form the democratic mosaic of our times. 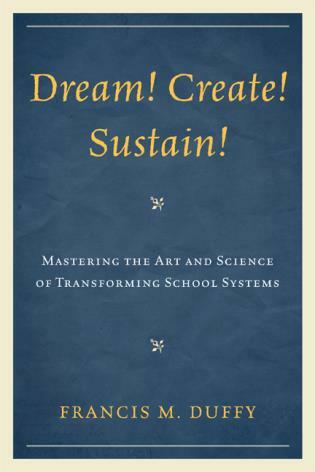 Embedded within this knowledge are timeless foundations that have carried us from the origins of school boards to our current systems; these are the keys to community engagement, and these are the keys to empowered and strong school systems. 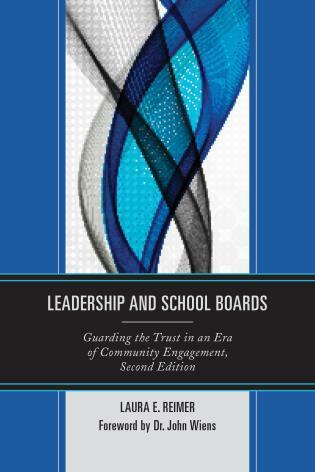 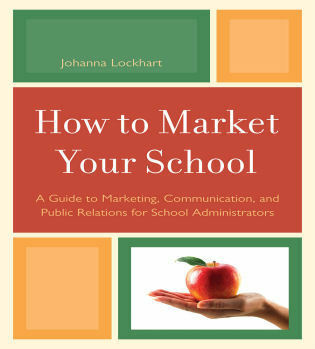 This book is about the remarkable and unique purpose of school boards. 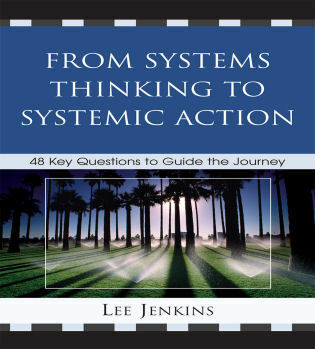 It is not a book about abolition, or drastic reform. 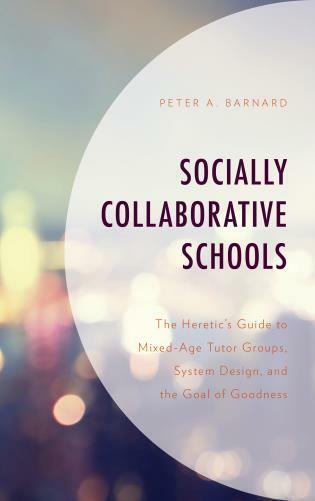 It explains clearly that school boards were established as part of the foundation for a strong democratic society and encourages everyone involved with school systems to guard that foundation. 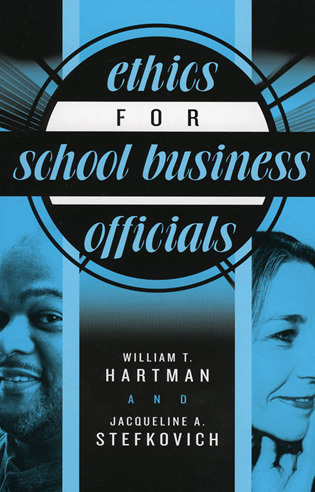 School boards embody the most immediate principles of democracy. 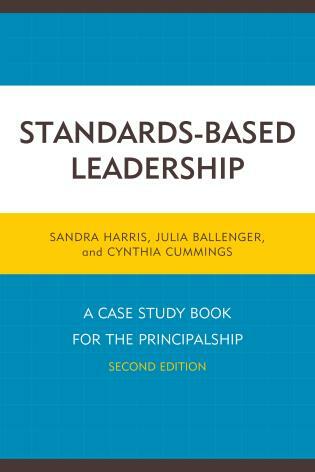 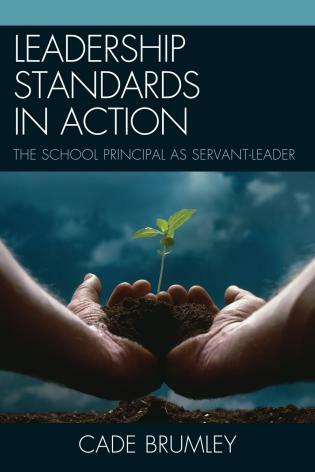 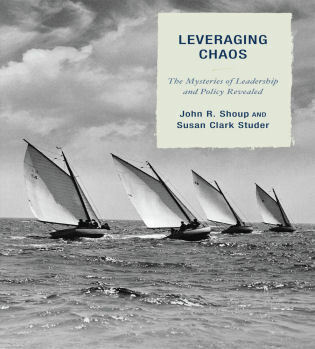 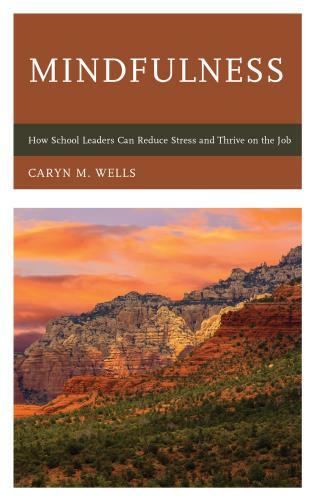 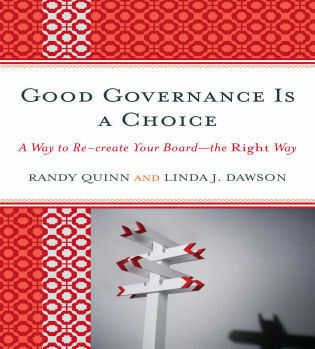 This is an exciting book, appropriate for our times, focused on the powerful leadership necessary in the school board, and the potential to deliver ever-improving results through consistent and deliberate governance. 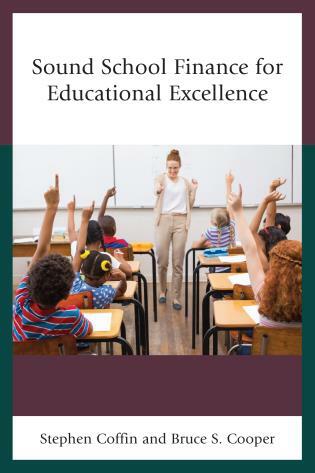 Dr. Laura Reimer is a former elected school board member with advanced education in leadership, administration, and governance, and extensive marketplace experience in governance and policy development. 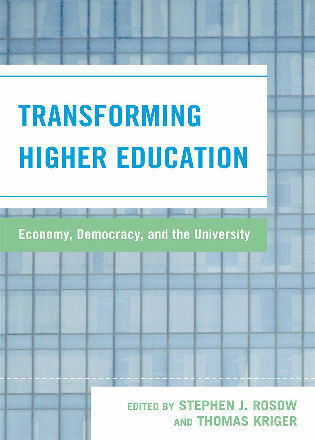 She is currently a faculty member at the University of Winnipeg, with a focus on democratic responses to issues in education. 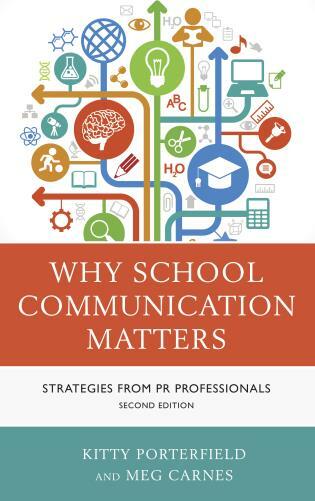 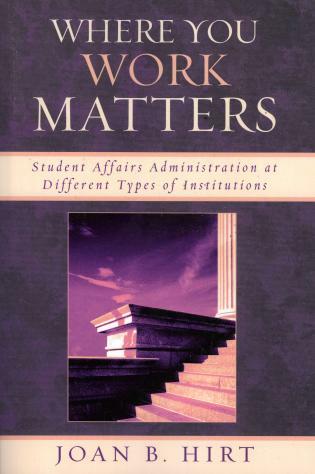 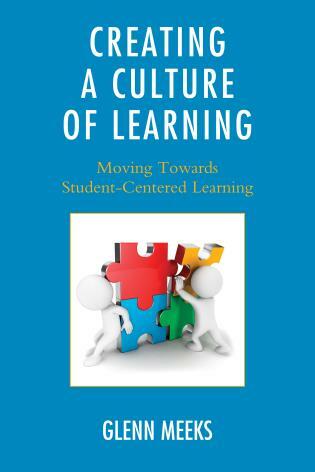 Reimer effectively identifies key concepts that apply to all types of school communities. 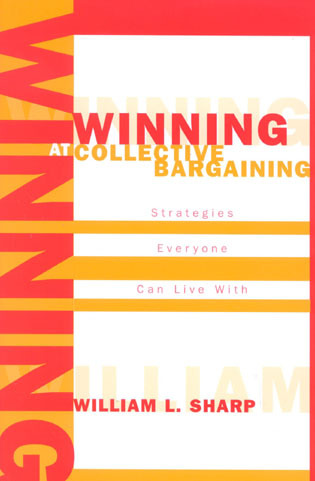 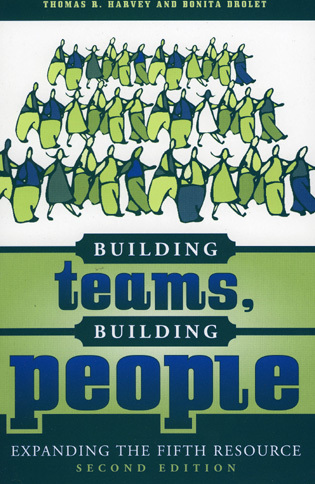 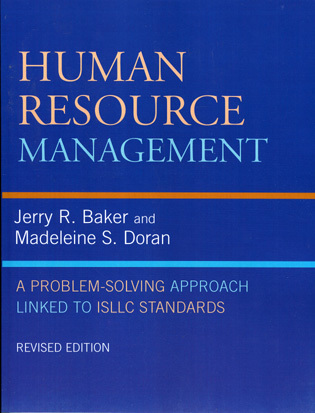 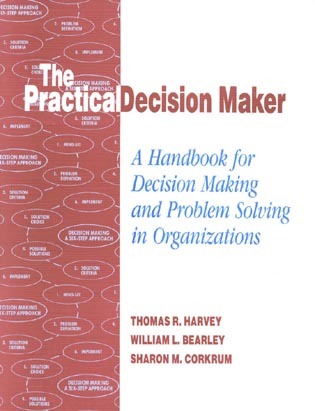 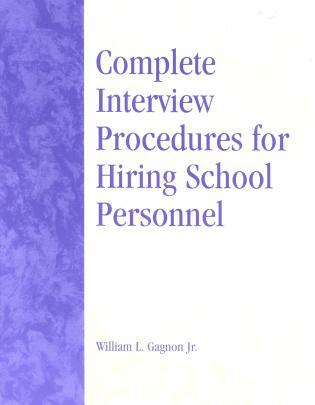 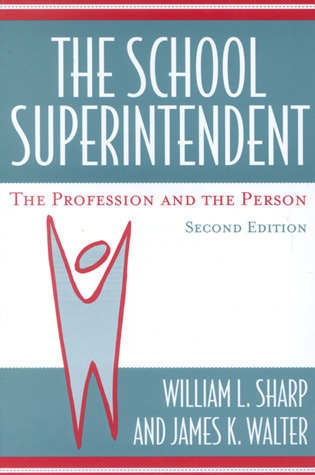 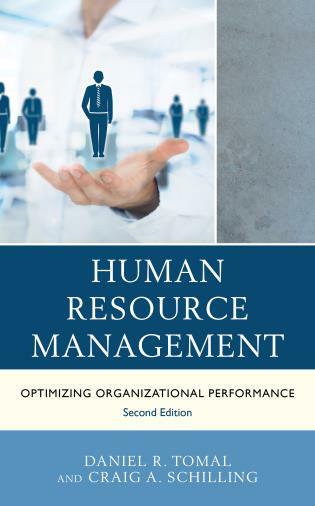 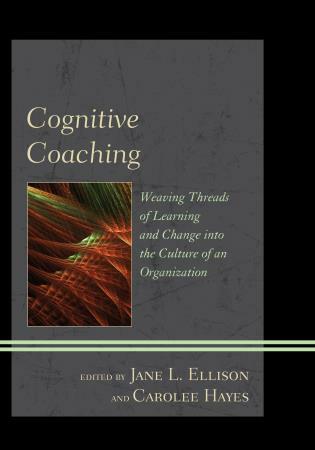 From a superintendent’s perspective, I see this book being applicable in multiple ways. 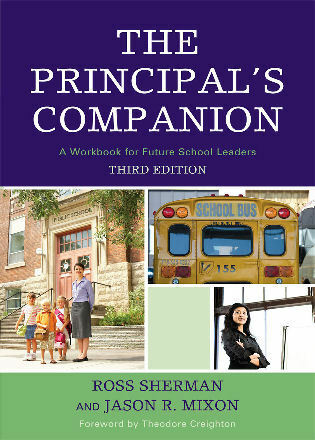 It could be used for personal reflection on the daily challenges of leading a school district. 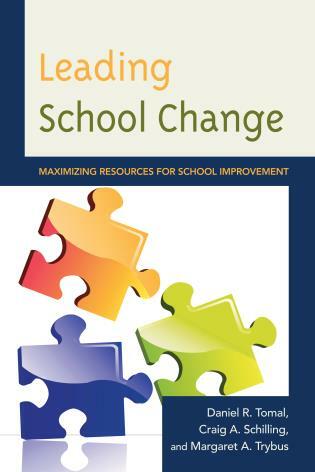 It also would be a great resource to use with school boards to help guide discussions and future planning. 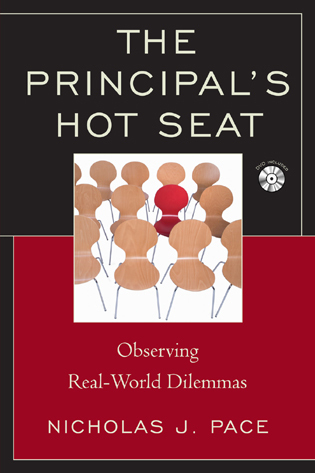 As an involved private school parent and as a political science university professor, I found Dr. Reimer’s insightful and empirically-rich analysis of the democratic role and untapped potential of school boards to be a welcome addition to my school board library, filling a large gap in public policy literature. 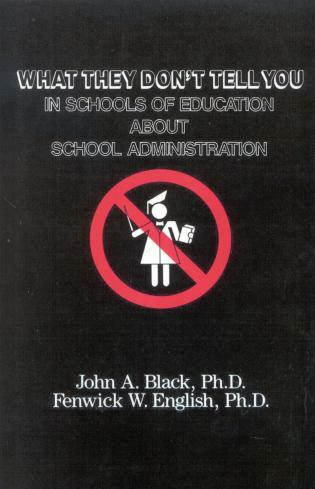 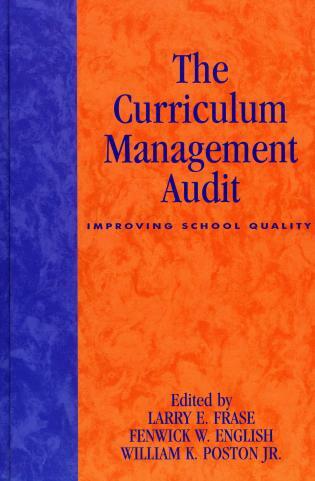 This book would have been a great resource to me during my 7 year tenure as a Parent Council President. 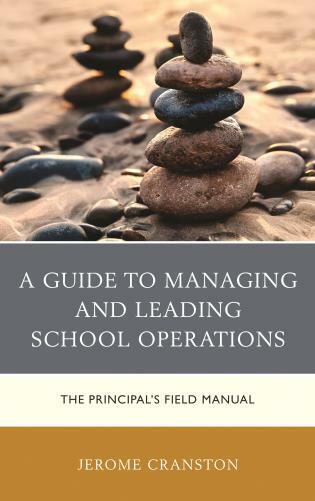 I recommend it to parents and parent council volunteers so that they can understand how to work with the school board to achieve great things for their schools. 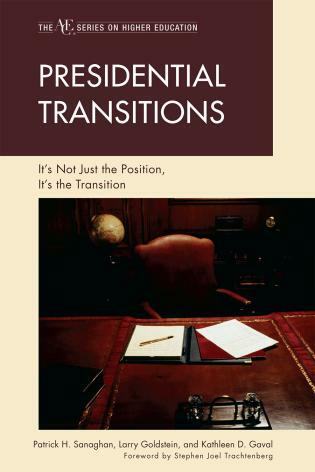 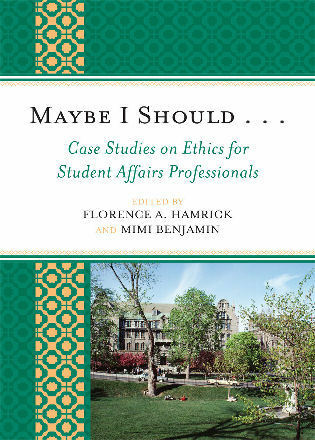 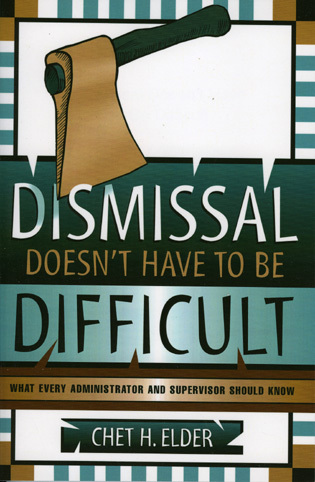 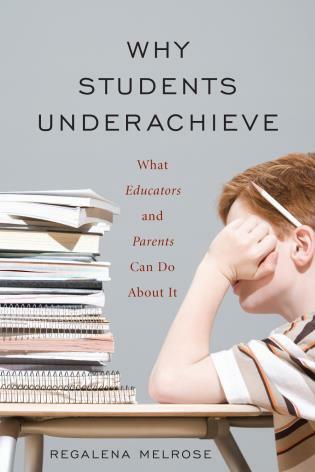 This remarkable book should be required reading for prospective school board members, administrators, teachers, and (at the very least) the involved and interested parents. 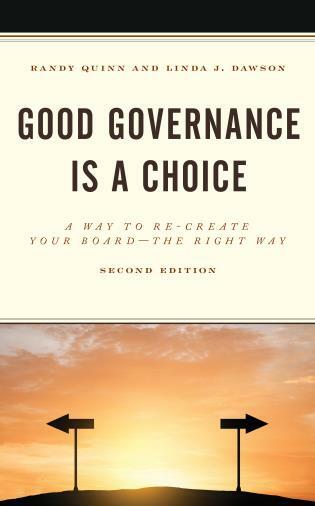 It is organized, thorough, clear, and concise, clearly pointing school board members to effective governance and appropriate action...Laura Reimer shows how the school board can significantly affect student achievement, and be instrumental in preparing them to become productive citizens. 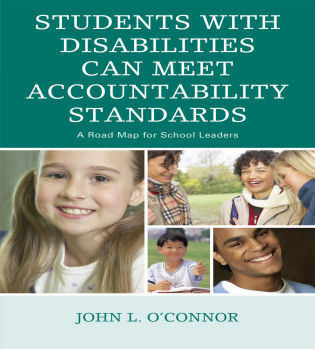 She points out that the school board must provide the resources the educators require for meeting desired goals. 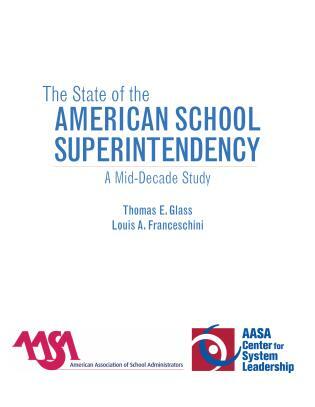 As educational leaders, we want our divisions and schools to be high performing. 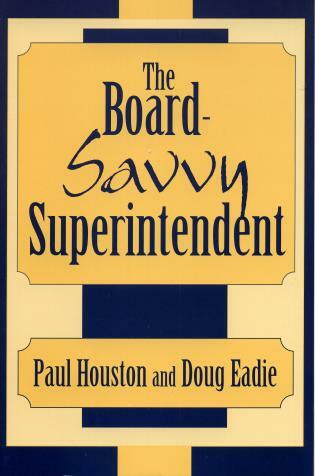 For this to happen, school boards need to function as truly robust local governments. 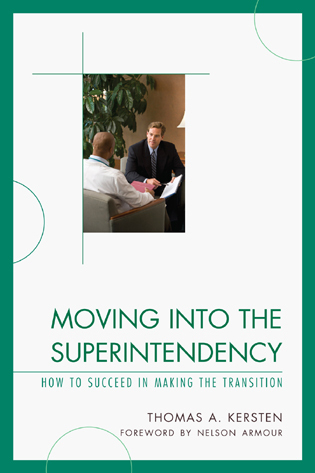 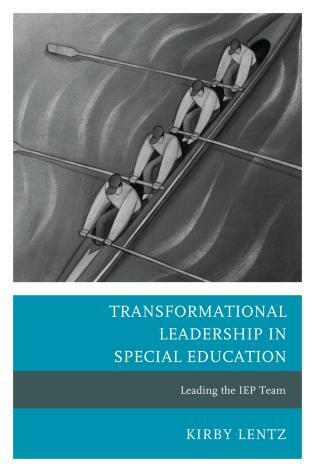 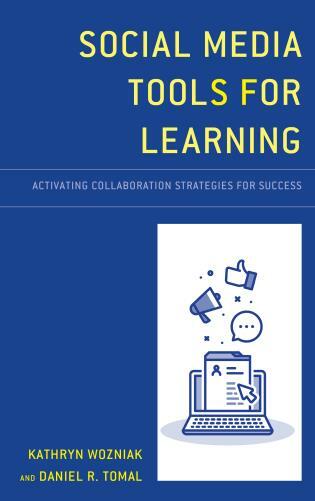 Dr. Reimer’s latest book will help school boards step up to the plate and take their leadership skills to the next level, so they can become even stronger champions of student and community success.